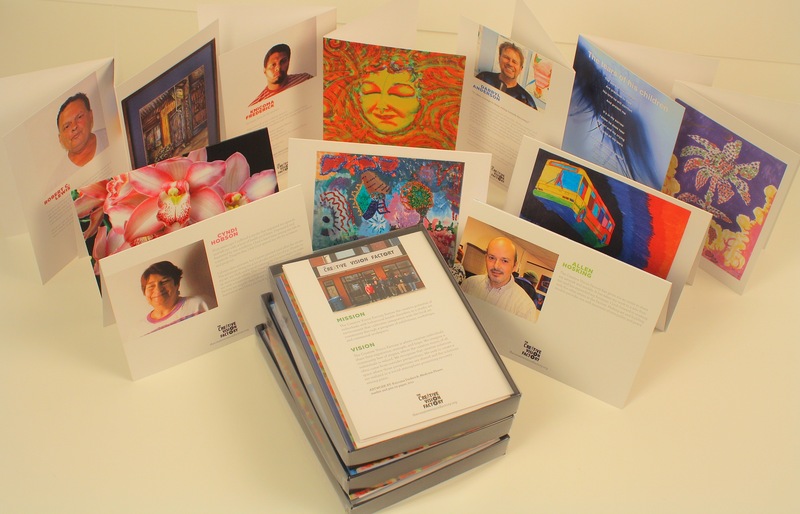 The Creative Vision Factory provides individuals on the behavioral health spectrum opportunities for self-expression, empowerment and recovery through the arts. Members are free to pursue a wide array of visual, literary and performing arts. Workshops, personalized instruction, and open studio time allow each artist to develop and pursue their own creative practice. Our friends at Short Order Production House just finished this beautiful video about our man Michael Solomon. Copyright © 2010-2018, The Creative Vision Factory (CVF). All rights reserved. I don’t see anything on the website about tonight’s closing exhibition show? What are the times?? Thanks! Best wishes, “Glitter Man!”. Your work is incredible and has a universal appeal! Bravo!